Once you hear her, you cannot forget her voice. Her deep, husky undertones are what made her a sensational hit in Japan. Female singer Aimer released her 16th single “I beg you/ Hanabiratachi no March/ Sailing” on Wednesday 9th January. The single debut was a massive hit and was instantly ranked number 1 on the Oricon Weekly Total Chart. 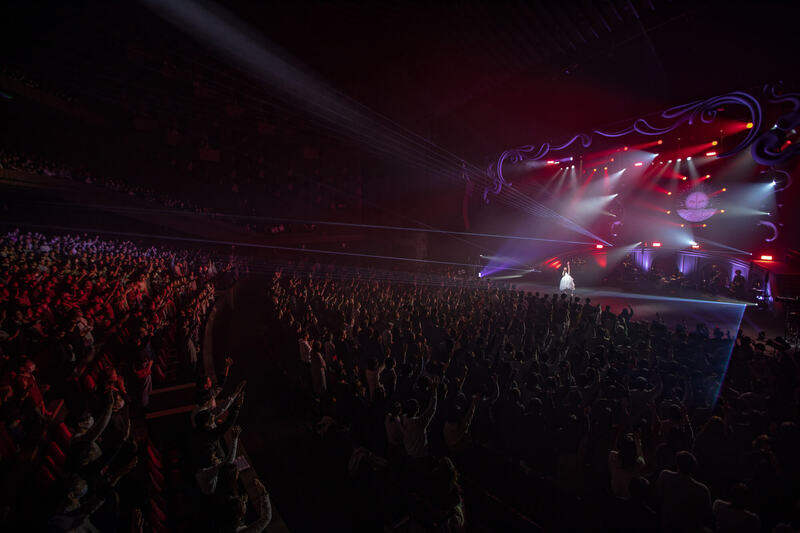 However, this is not all of Aimer’s activity – her Hall Tour “Aimer Hall Tour 18/19 “soleil et pluie” kicked off on 31st October last year where she performed at 21 venues in 19 different areas of Japan. She finished her tour on Saturday 26th January 2019 at the Festival Hall in Osaka. The title of the live “soleil et pluie” means “sun and rain” in French. 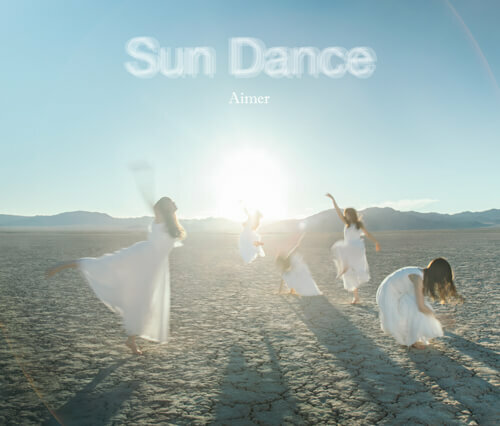 The stage was decorated to represent the sun, during which Aimer performed dance tunes such as “ONE”, her new song “3 min”. The stage was then decorated around the theme of “rain” as she performed ballads such as “Ref:rain” and “Hana no Uta”. Two completely different sides to Aimer all condensed into one performance. Her concerts were completely sold out – what a booming success! To finish the live, Aimer announced to her fans that her single reached number one on Oricon and the audience erupted into cheers to bless their music Queen. She also announced that she will be releasing new albums on 10th April, to which the crowd burst into the loudest cheer of the day. This marks two years since the release of her last single “daydream”, which was released in September 2016. There are two titles for her new albums and they derive from the themes of Aimer’s live “sun” and “rain”. The sun-themed album “Sun Dance” is filled with heart-warming songs such as dance tune “ONE”, “Hanabiratachi no March”, and even “Koiwazurai”, which is the theme song for the new anime “Shirayuki to Ookami-kun ni wa Damasarenai ❤”. 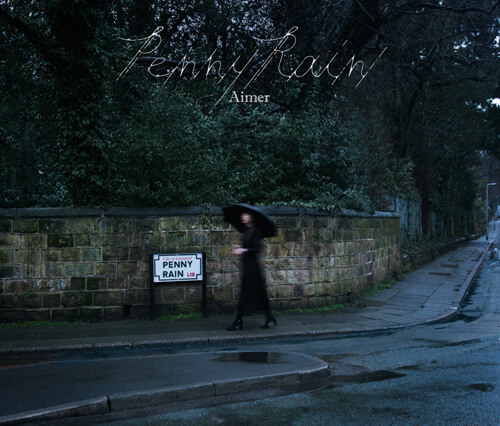 On the other hand, the rain-themed album“Penny Rain” includes calm ballads such as “Hana no Uta, Ref:rain, and “I beg you”, which is the theme song for the movie version of “Fate/stay night [Heaven’s Feel]. These releases are definitely worth the wait but nobody can contain their excitement!